Each year, thousands of students in Dallas are at-risk for dropping out of school. Students who drop out are eight times more likely to go to jail and three times more likely to be unemployed. When students drop out of school, it has a lasting impact on our communities. Through City Year Dallas, dozens of AmeriCorps Members from across the country serve as near-peer mentors in seven Dallas Independent School District schools to motivate and encourage students to graduate. 63% of Dallas County high school graduates aren’t prepared for college or career. 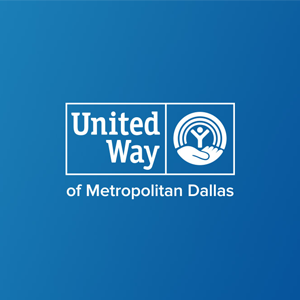 That’s why United Way is committed to investing in local programs like City Year Dallas to make certain all North Texas children have the chance to reach their full potential. Supporting City Year is just one way we’re treating 360 degrees of need in North Texas. Learn more about our work here.